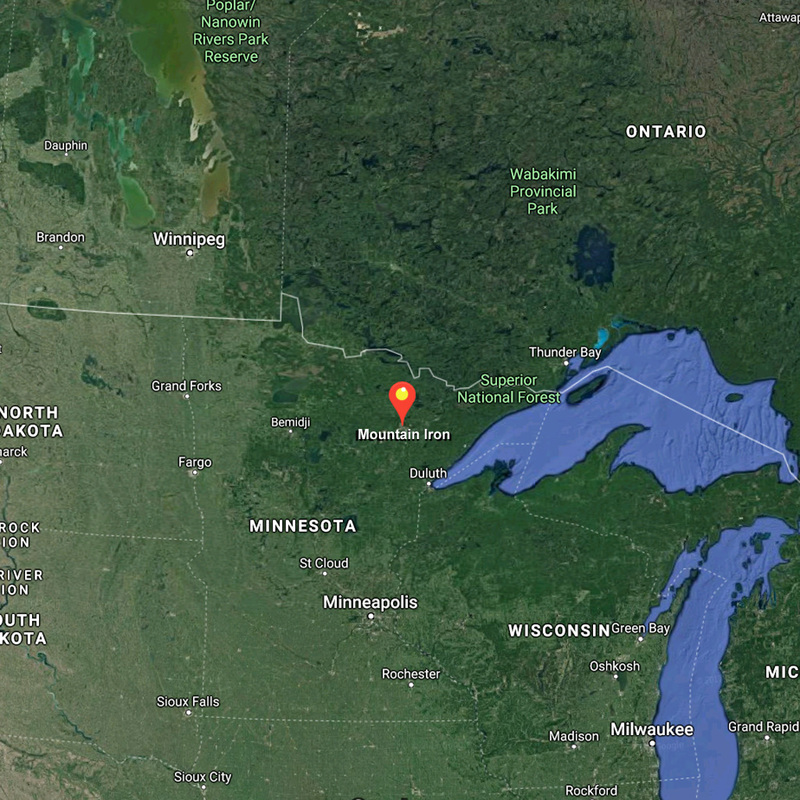 My name is Jeff Mikkola, and I live in Mountain Iron, in northern Minnesota, not far from the Canadian border (western Ontario) and lake Superior. I own a Wavewalk 700, and I love it. Its stability and tracking are amazing. I enjoy paddling it by myself and in tandem with my wife. I’d be happy to show it people who are considering buying one. As a demo agent I don’t sell kayaks, and I don’t take orders for them. You can order a Wavewalk directly from the company, and they’ll ship it to your address. The S4 is a car-top boat that doubles as an extremely stable tandem kayak or canoe (works equally well in both paddling modes). This portable boat weighs barely 100 lbs without the motor, and you can outfit it with a portable 6 HP outboard. It's perfect for camping, fishing, and hunting.